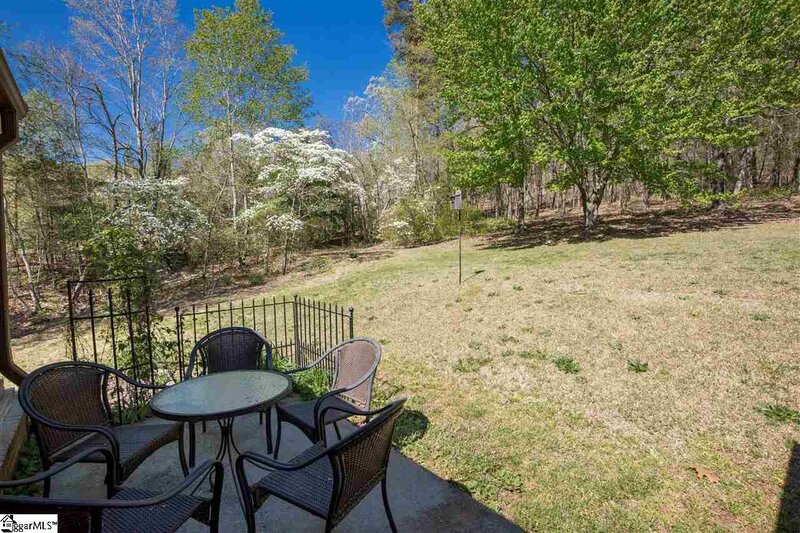 Well it truly doesn’t get better than this opportunity up in the foothills of Paris Mountain! 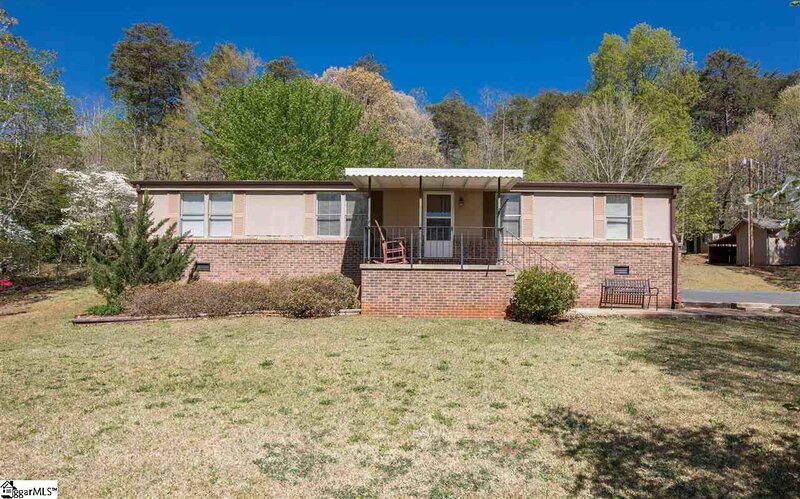 This home sits on an amazing lot and is in pristine condition to include a beautiful front porch overlooking your incredible front yard where Mr. and Mrs. Green thumb lived for decades! 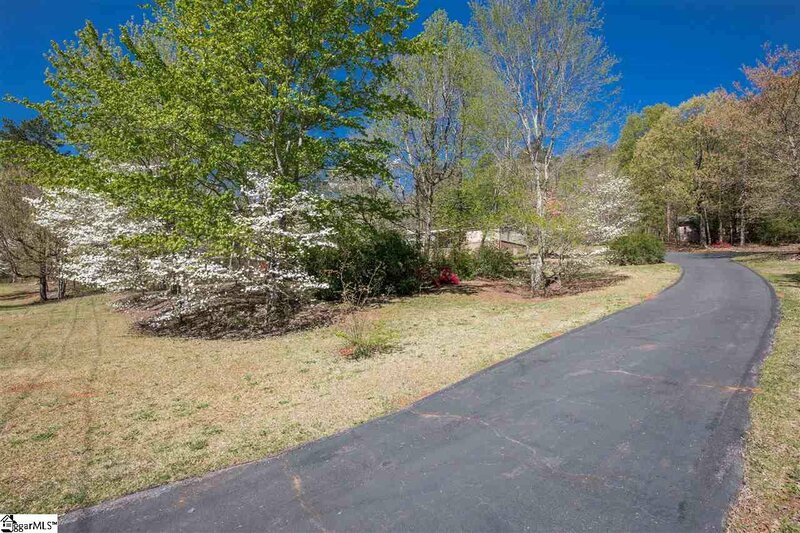 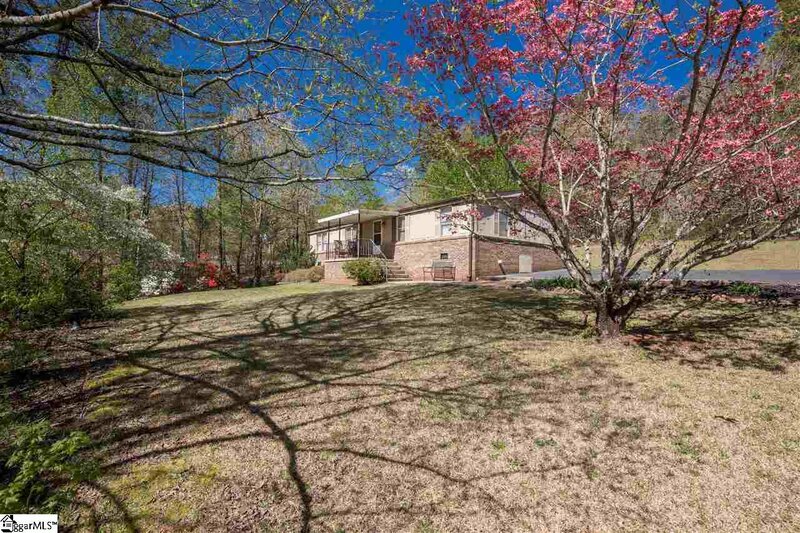 From the azaleas to the dogwoods, you will fall in love with this land! 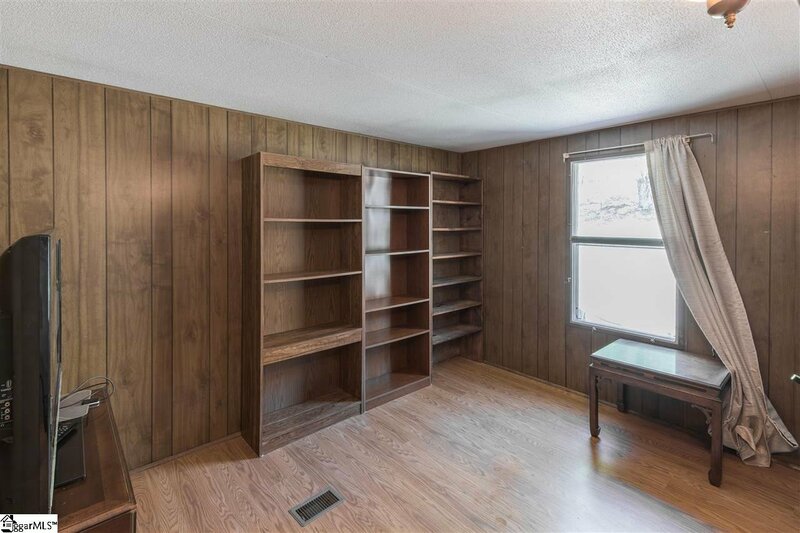 However, you will also find this all one level three bedroom two bath home with nothing to be done whatsoever… The kitchen is open to a dining room and large living room with newer appliances and an abundance of natural light that pours through the many windows from both the front and rear of this home! 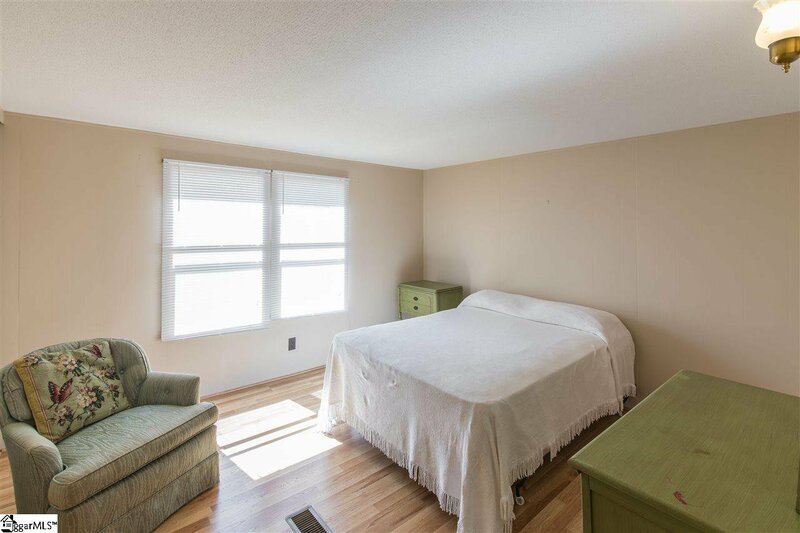 This is a split floor plan with a master suite that is very private with a walk-in shower and wonderful closet. 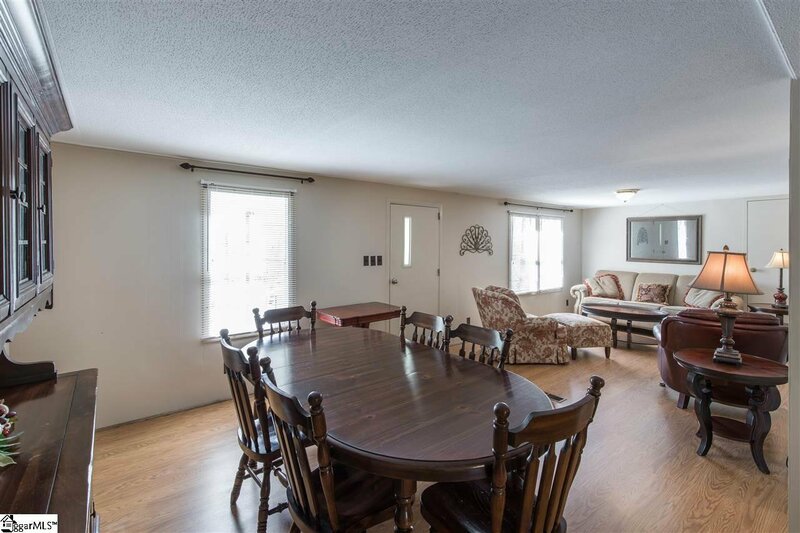 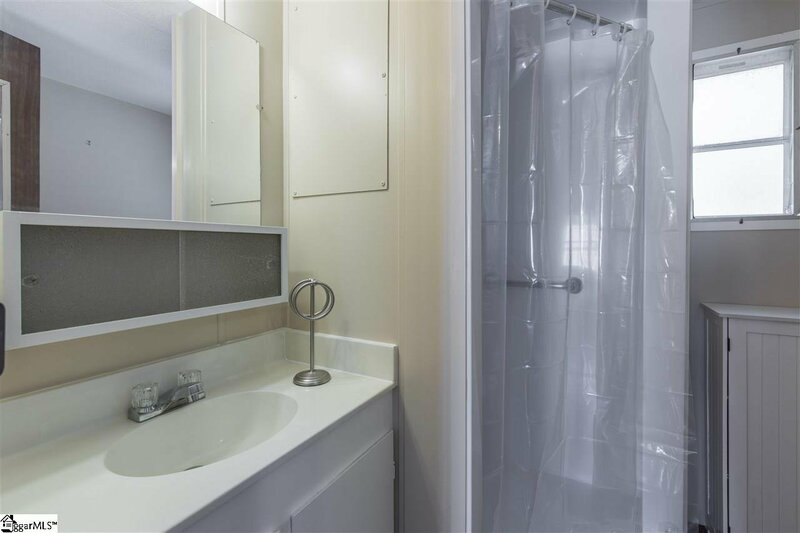 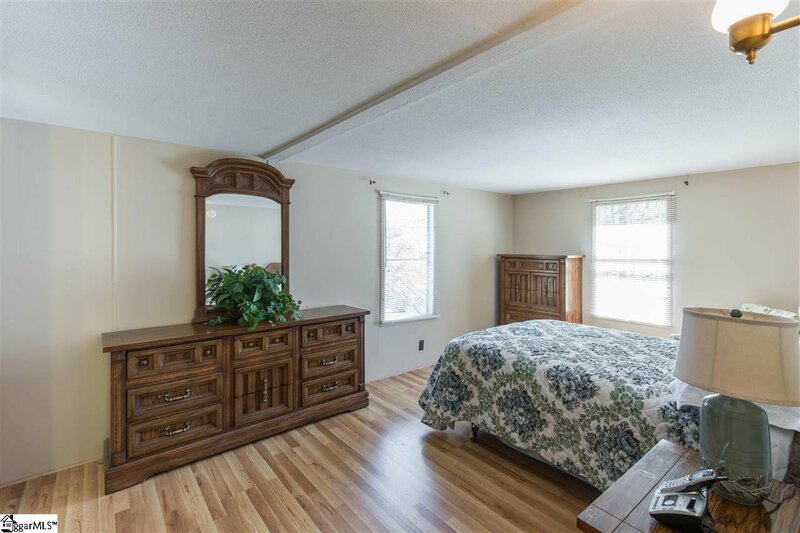 The other side of the home has two large bedrooms with great closets that share a conveniently located hall bath. 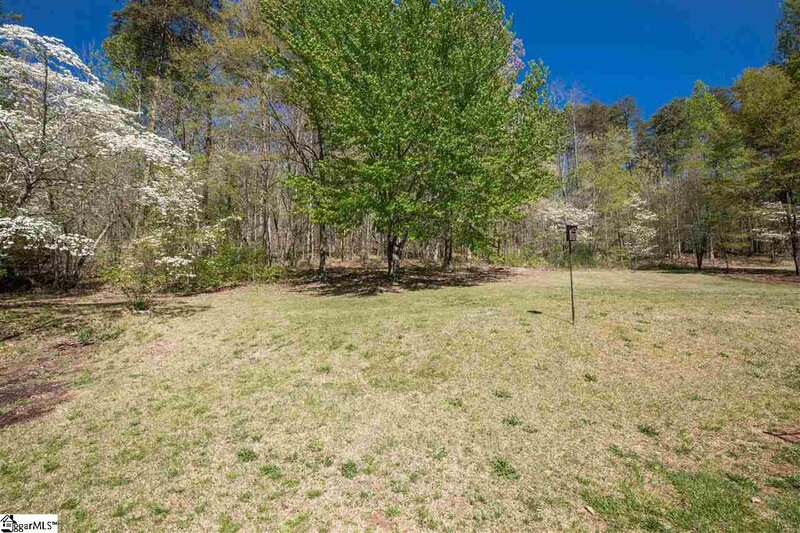 You are buying this land and getting this home for free! 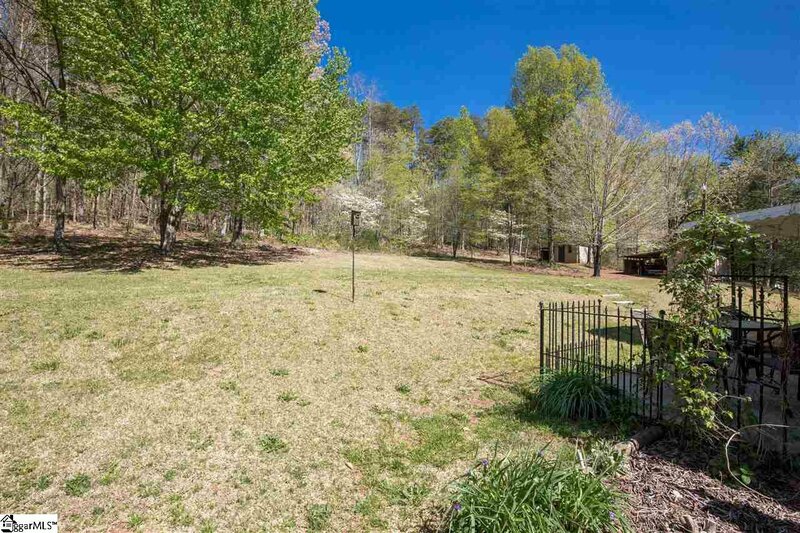 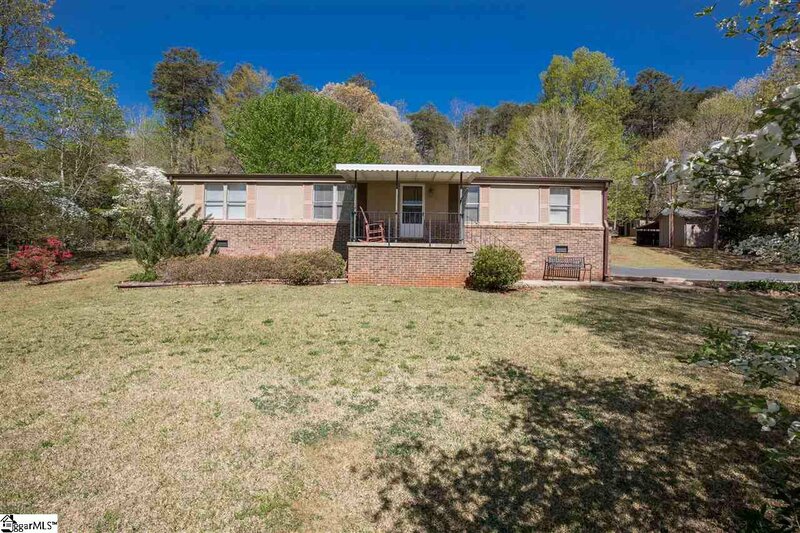 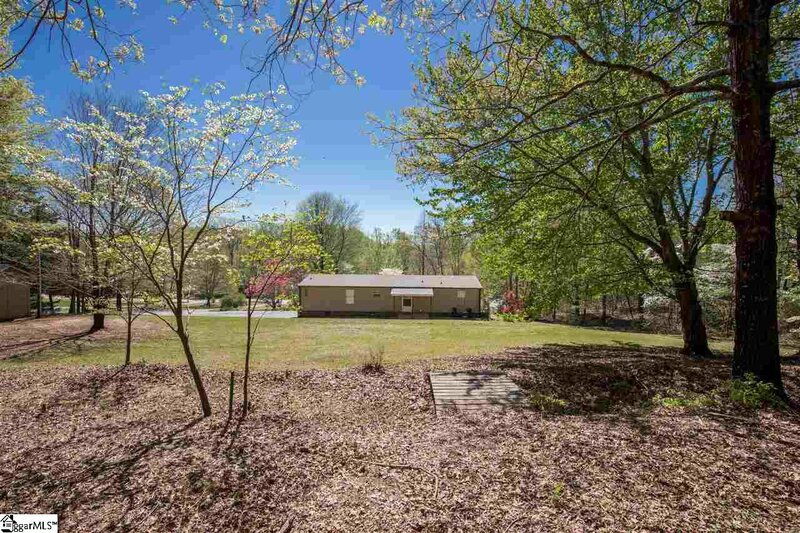 You will not believe just how amazing this land sits with several exterior patios and covered porches but also a wonderful yard and two large covered storage units which can hold all of your personal belongings and yard accessories. 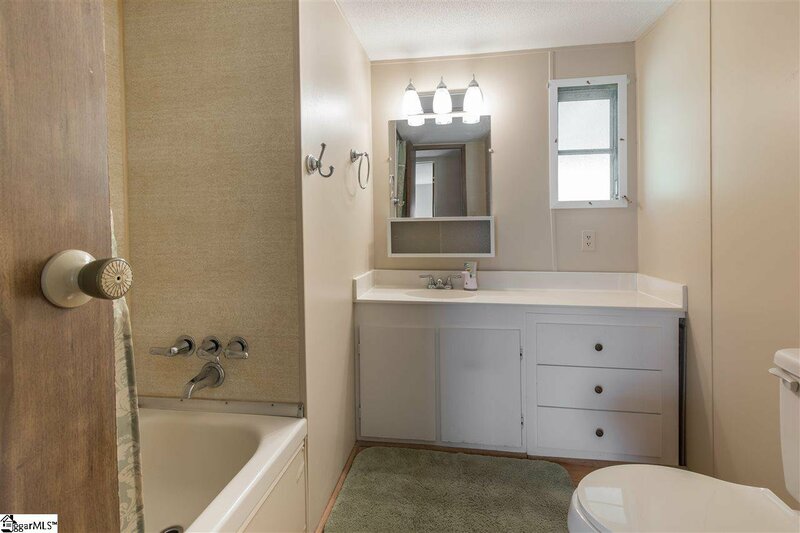 These hardwoods create an abundance of natural privacy and are simply gorgeous throughout the year! 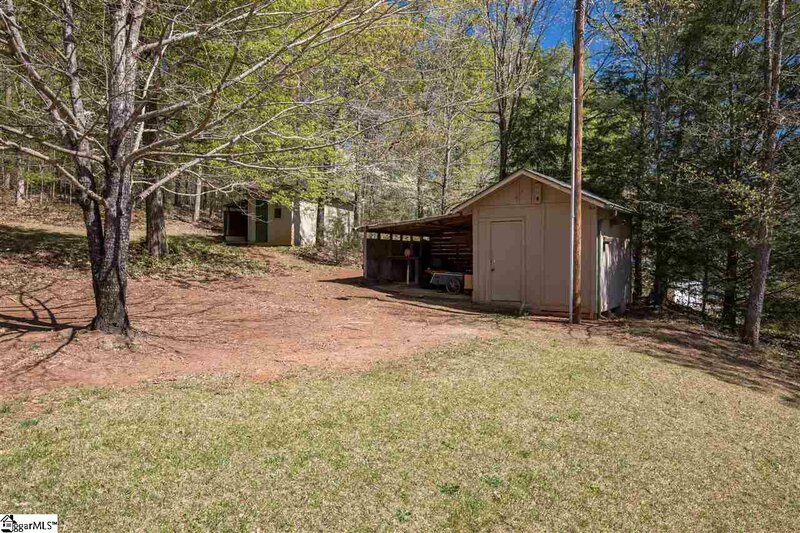 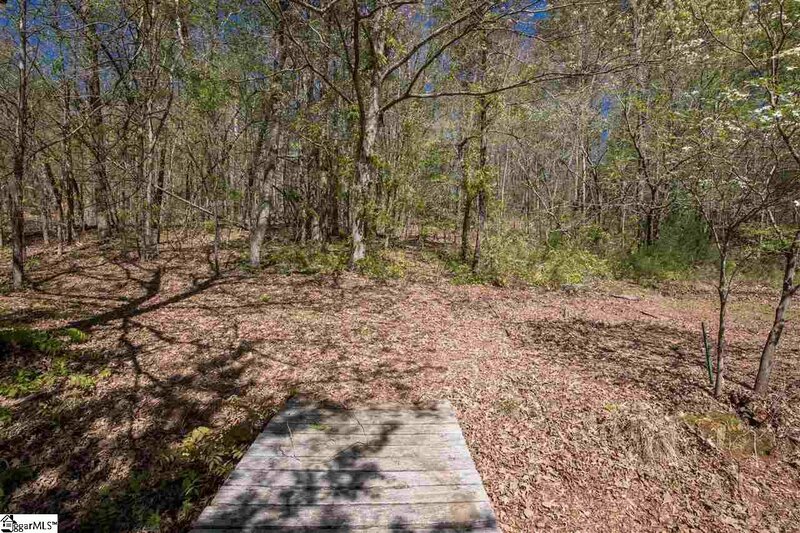 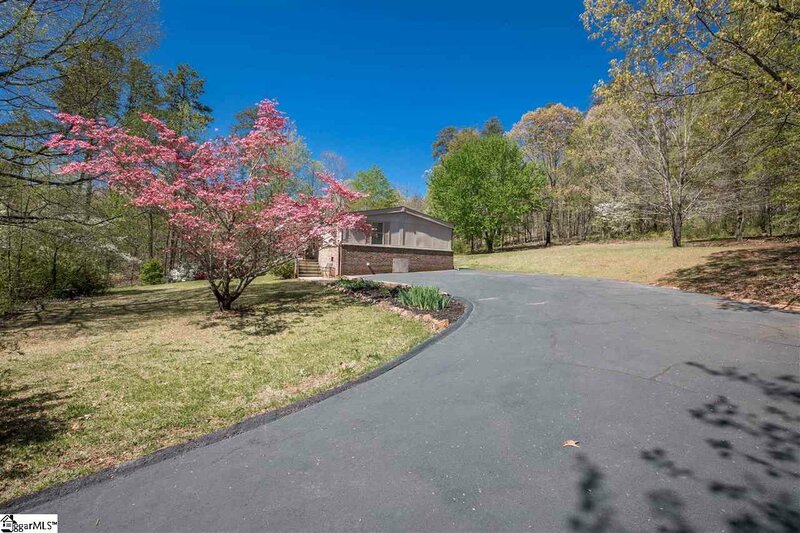 This is one of those rare opportunities for you to get a wonderful home on some land that is capable of building your dream home in this wonderful and thriving area of Paris Mountain where custom homes are being built to the tune of $1 million plus! 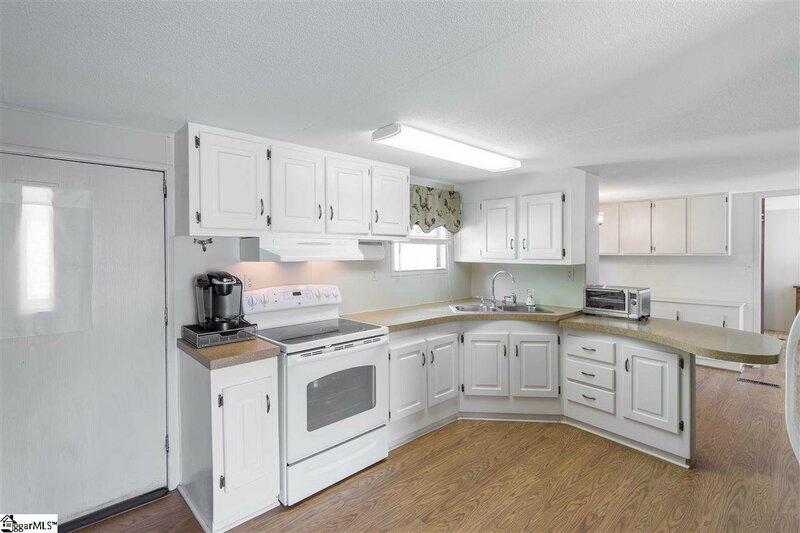 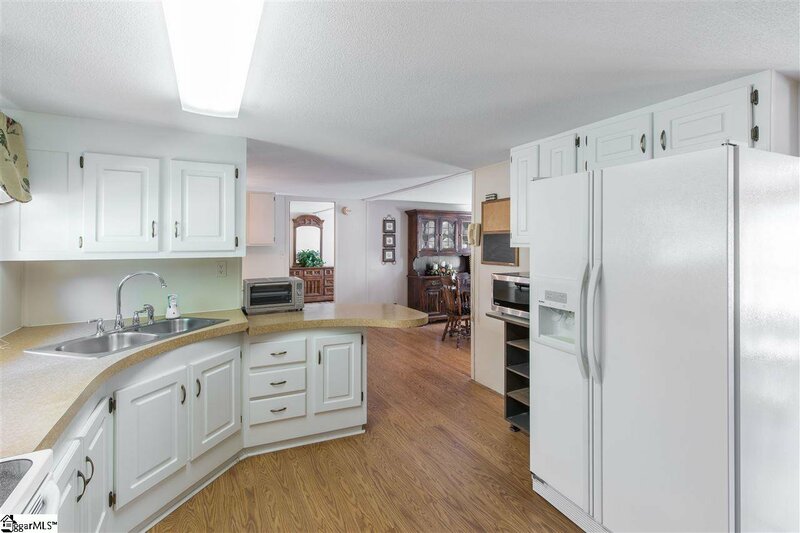 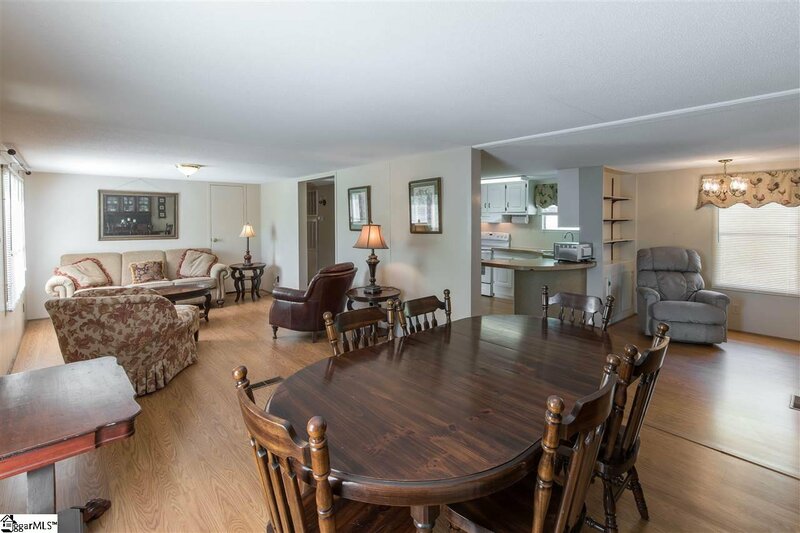 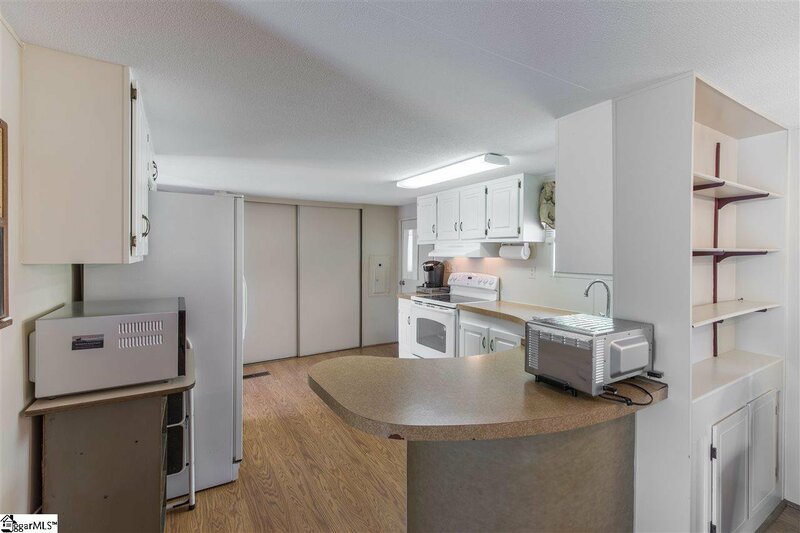 This is a manufactured home built in 1979 and in excellent shape.